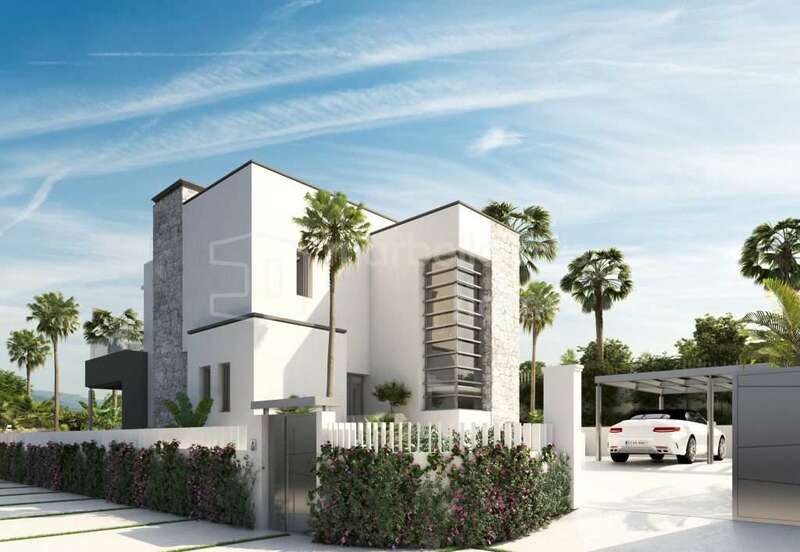 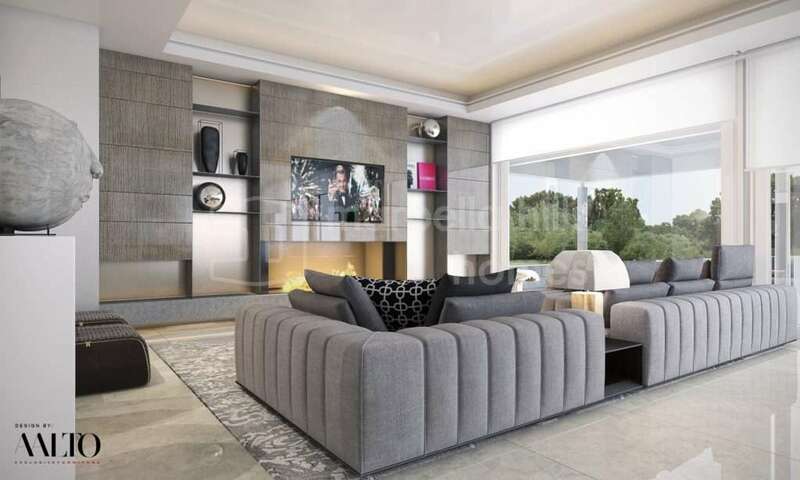 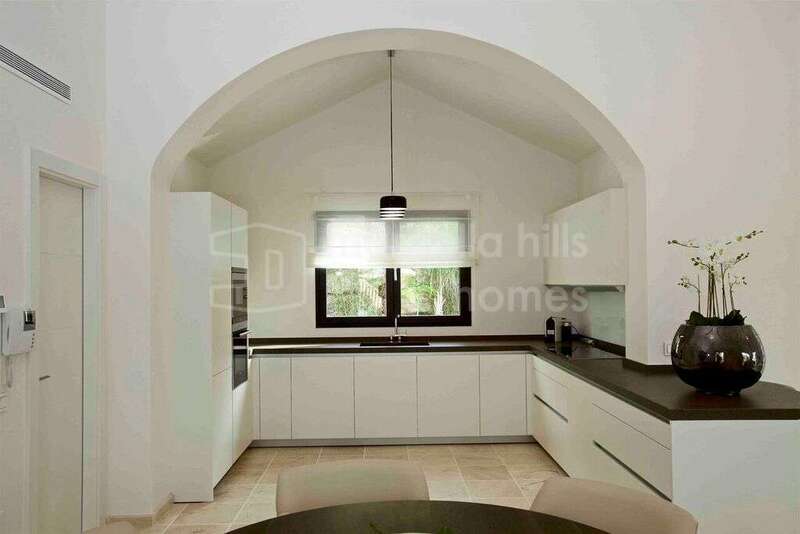 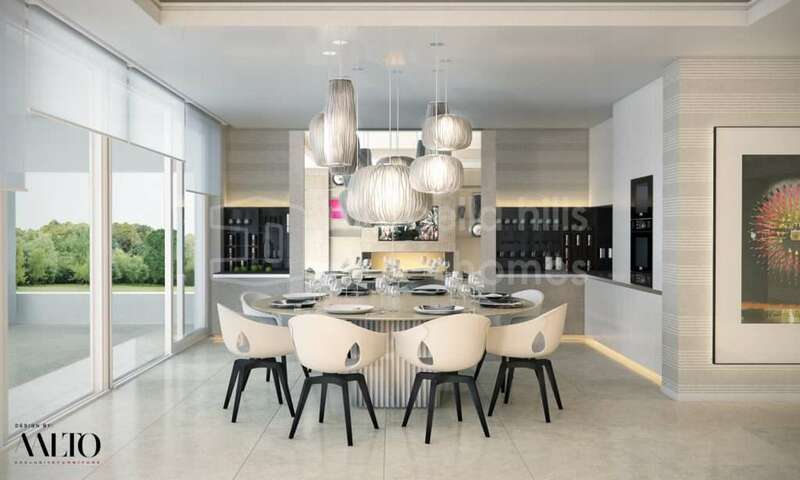 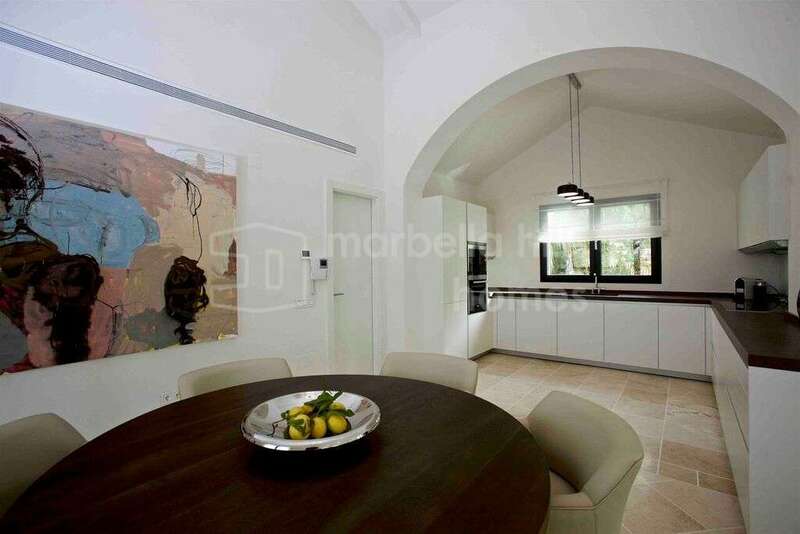 Luxurious contemporary 4 bedroom, 3 bathroom villa located in the Golf Valley of Nueva Andalucia, in the prestigious private and secured golf estate of Las Brisas. 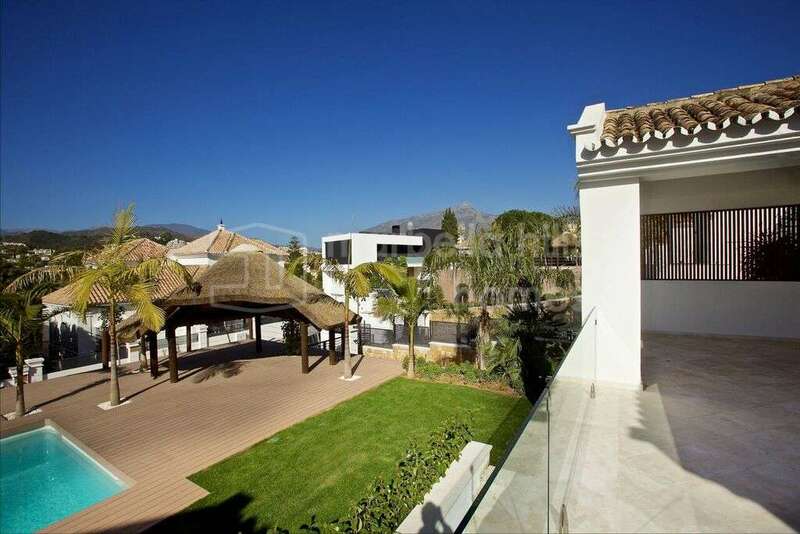 Panoramic view of the mountain, golf and the sea. 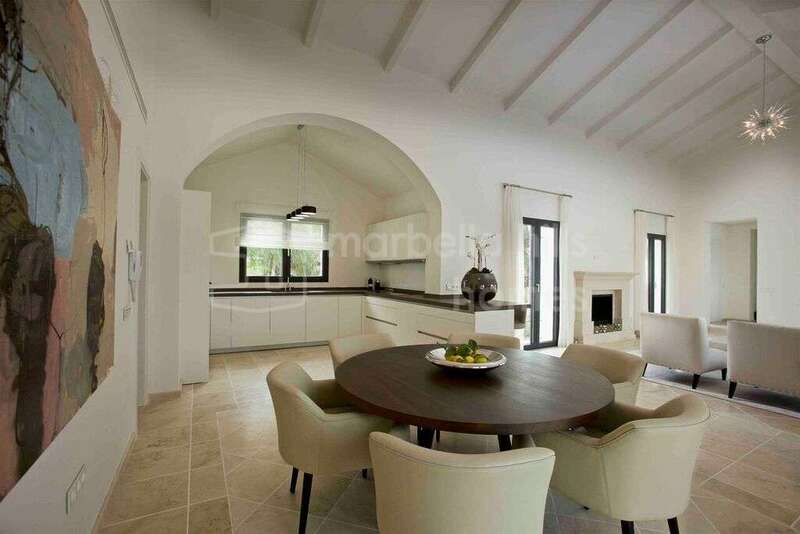 This beautifully designed property is superbly enhanced by a unique level open onto vast terraces, extended by beautiful gardens embellished with a sumptuous private pool. 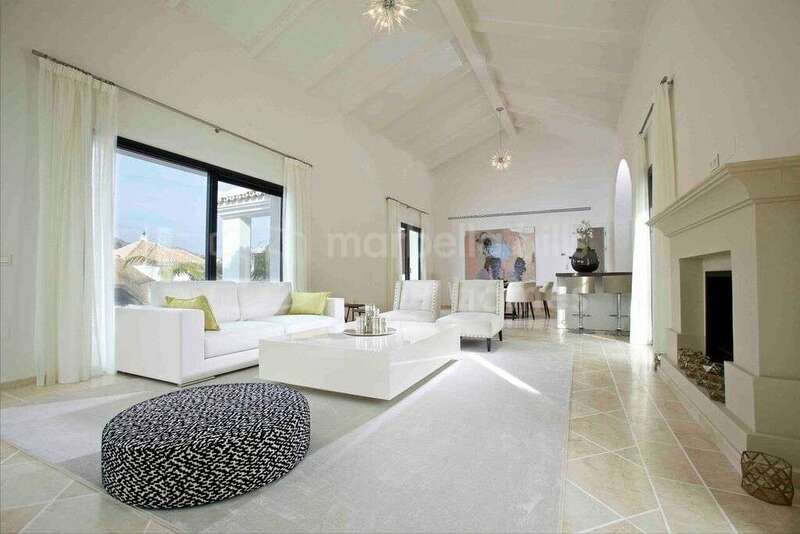 The villa also benefits from a superb roof terrace from which one can admire an exceptional sight on the sea and the surrounding landscape. 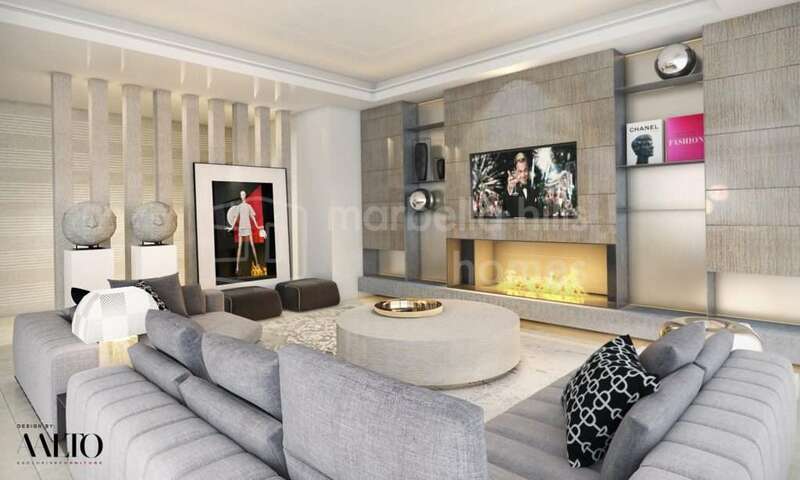 It offers a quality of construction of very high level as well as high-end services. 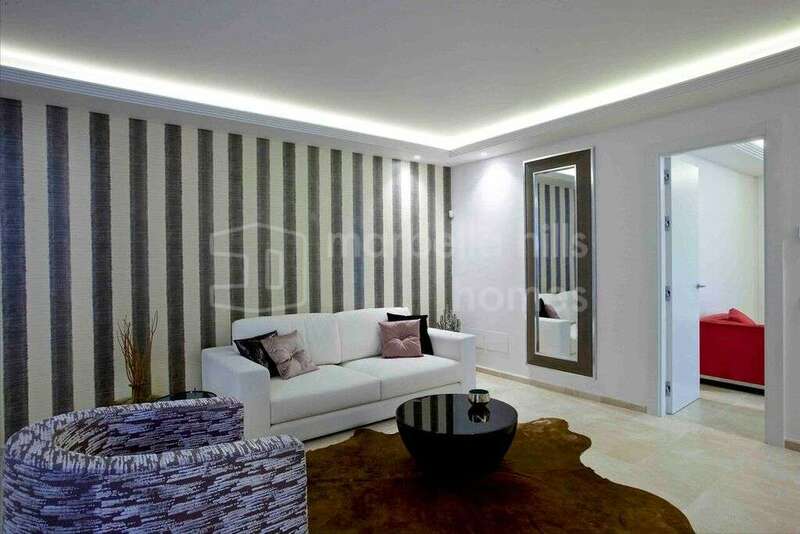 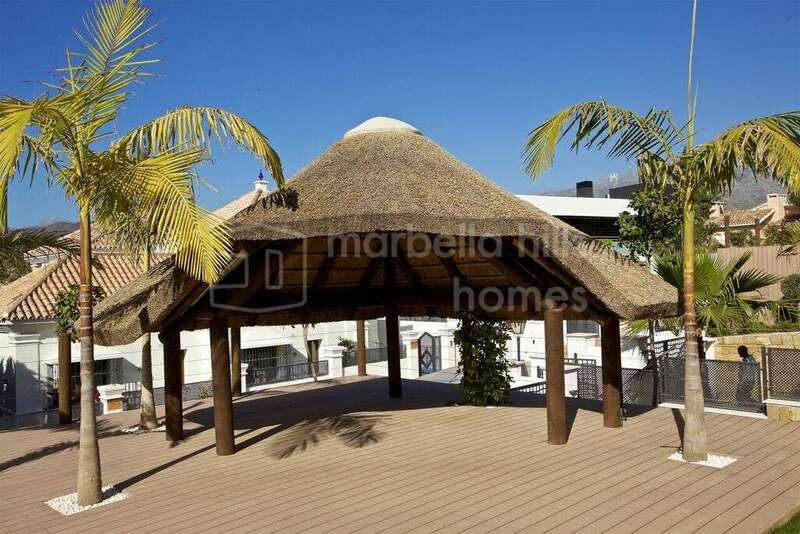 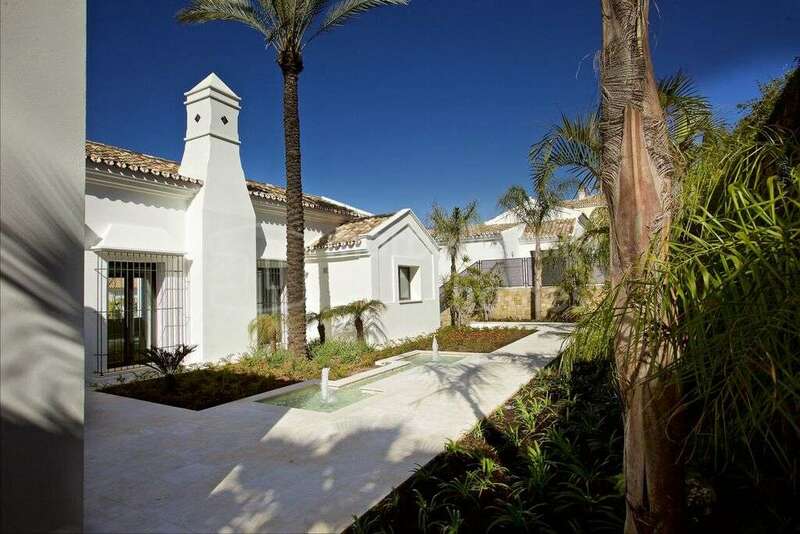 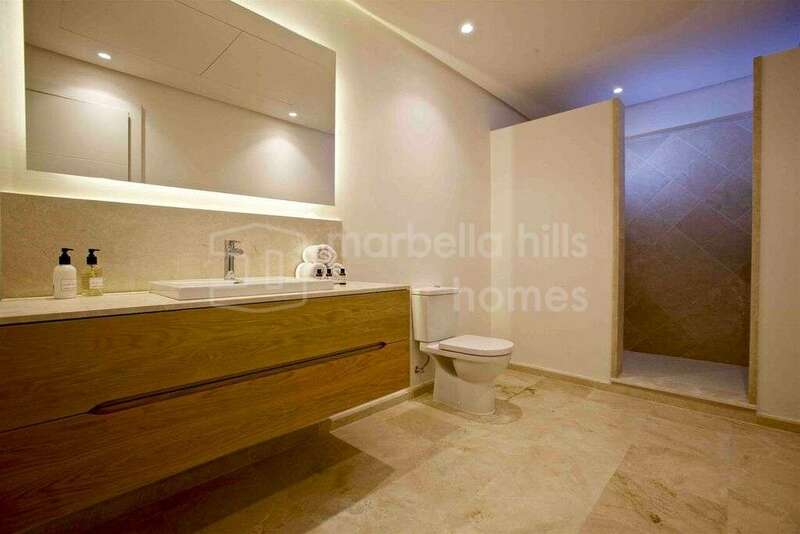 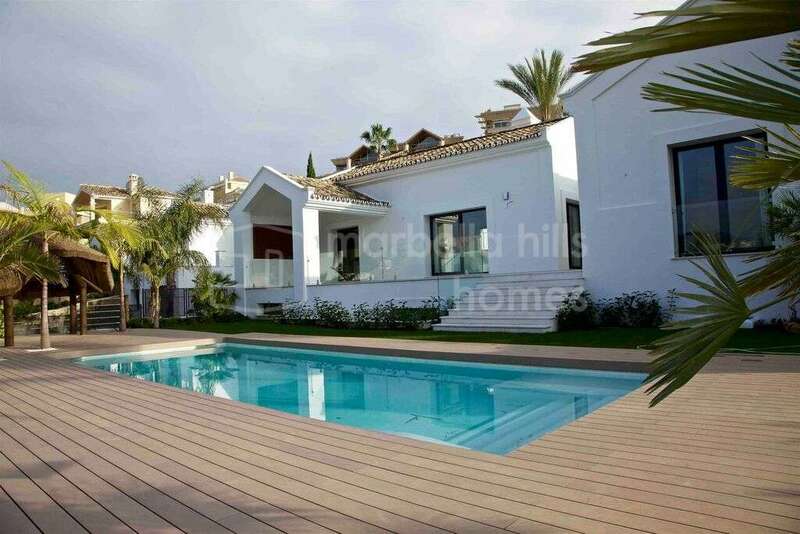 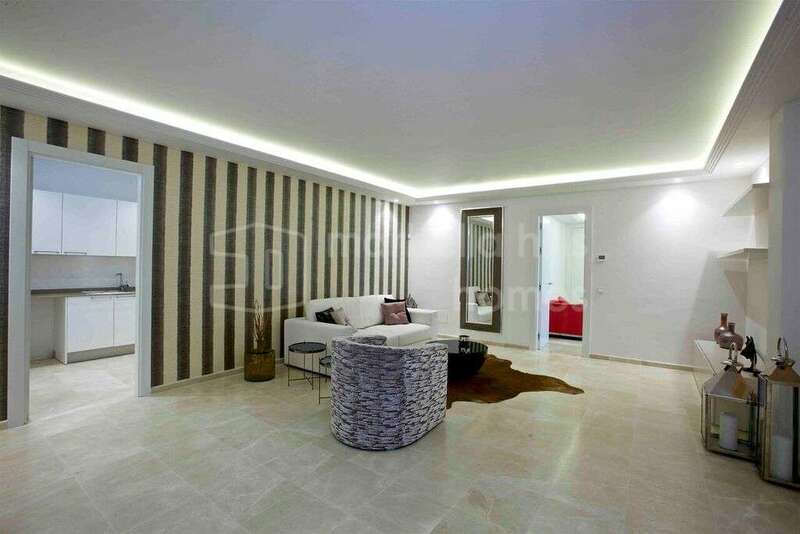 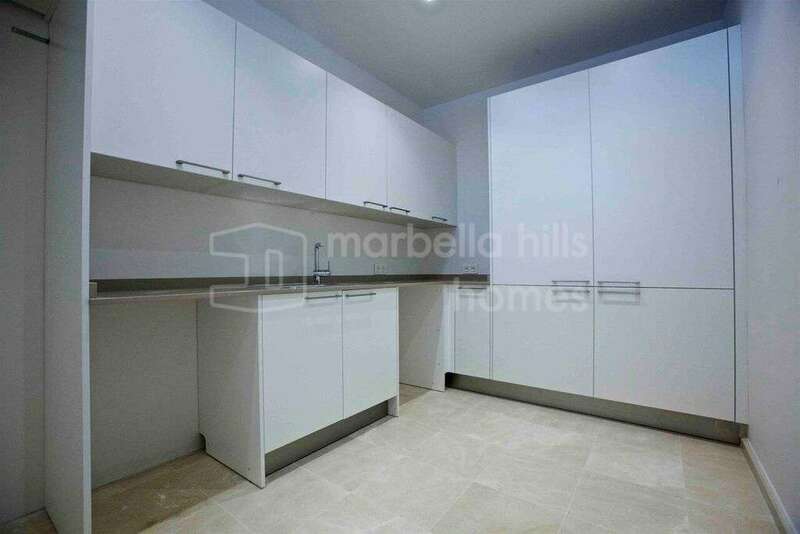 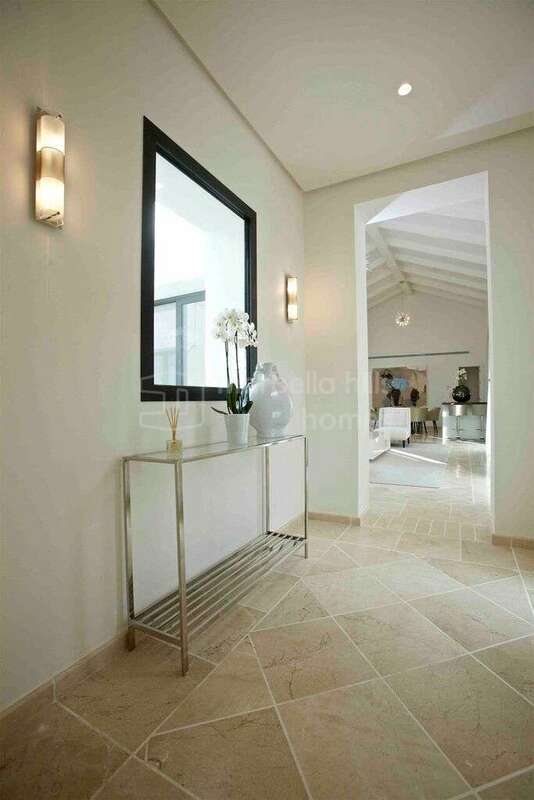 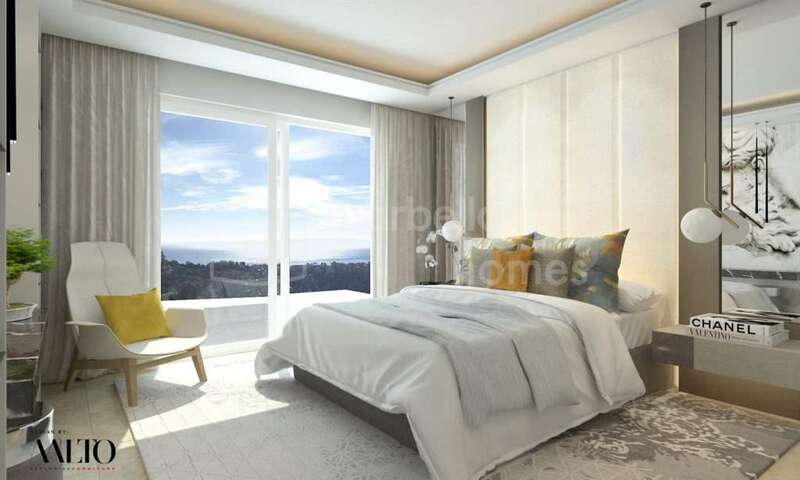 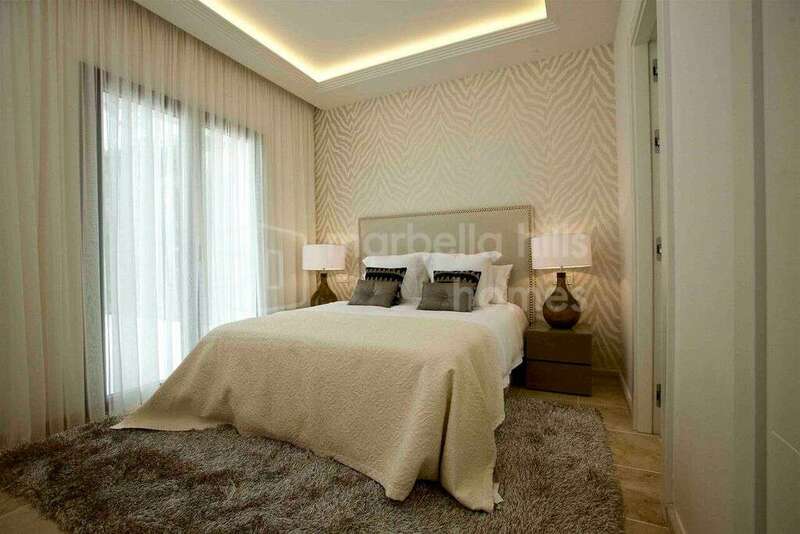 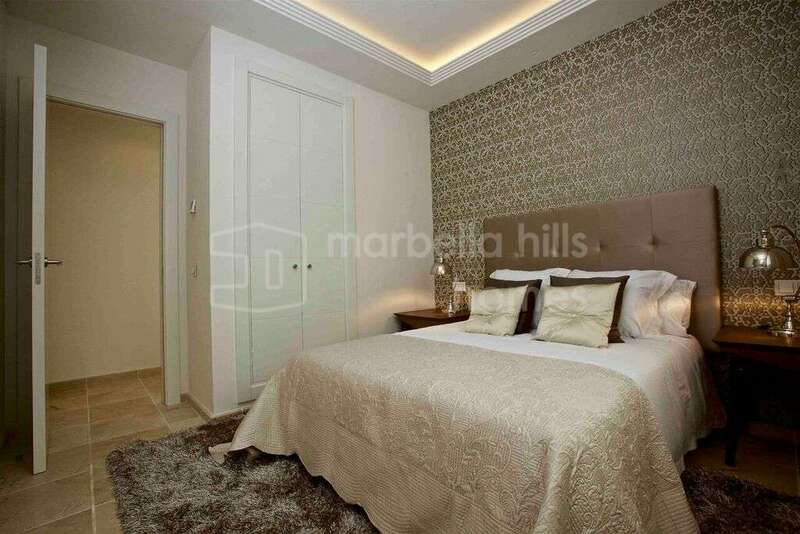 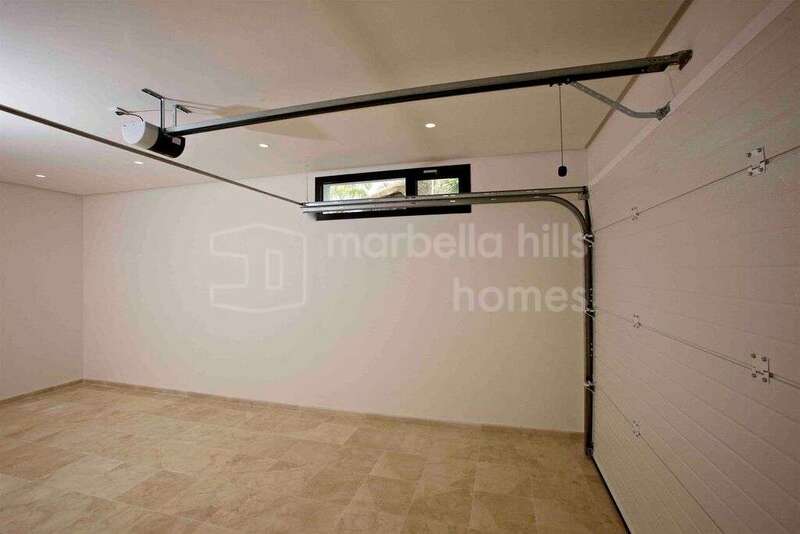 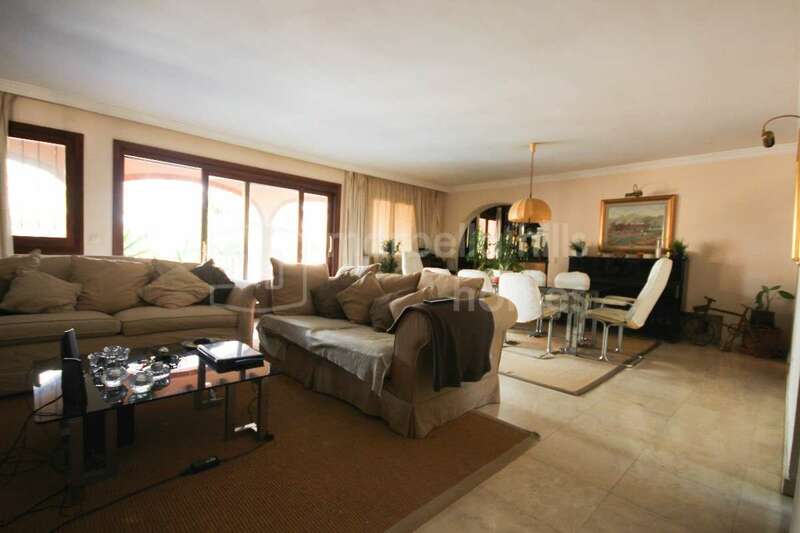 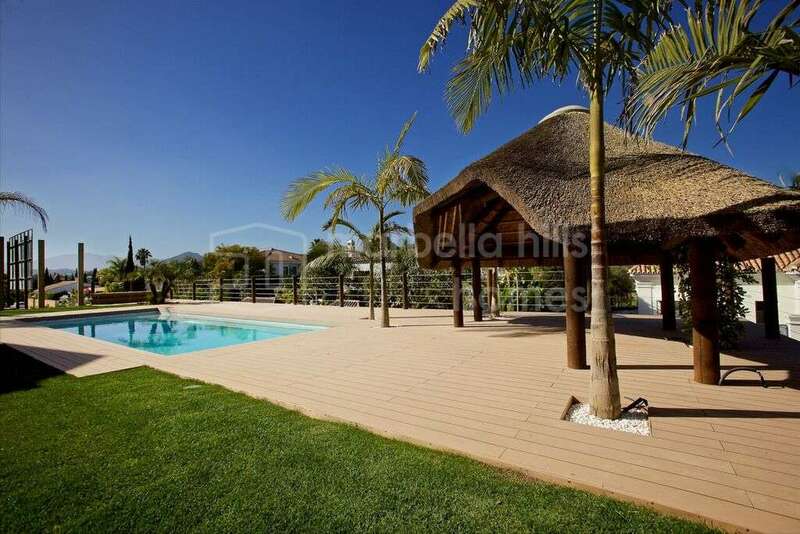 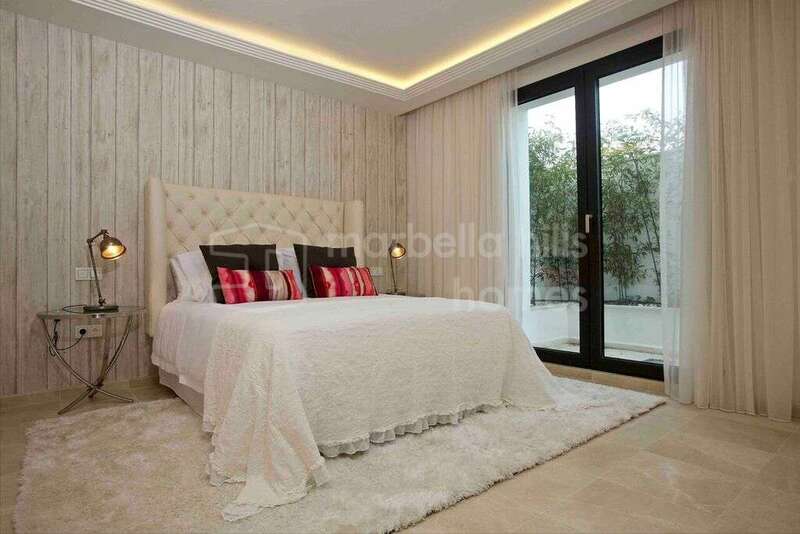 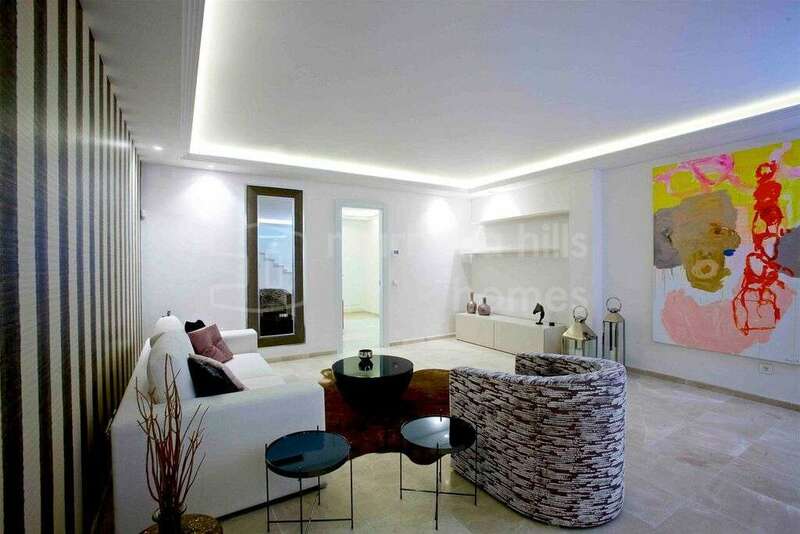 A superb property close to Puerto Banùs, all the amenities and the most beautiful beaches of Marbella. 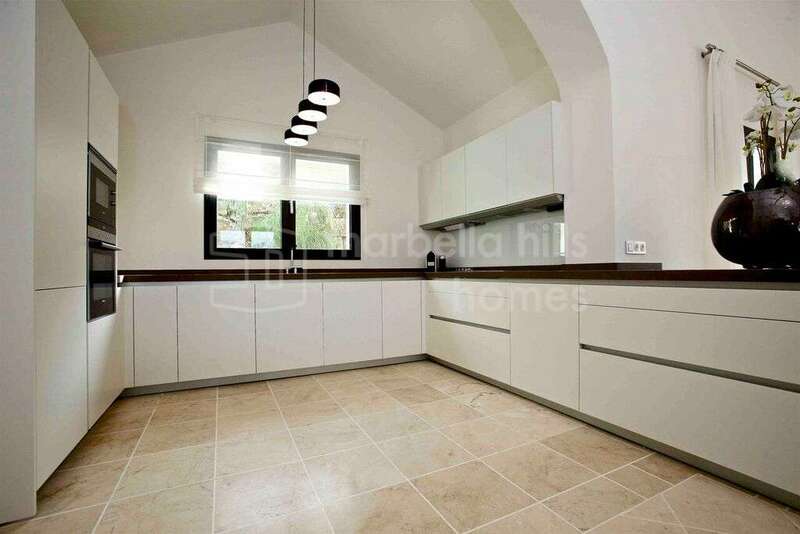 Fully fitted kitchen, Close to shops, Close to port, Close to schools, Utility room, Fireplace, Marble floors, Satellite TV, Guest room, Storage room, Double glazing, Brand new, Dining room, Security service 24h, Guest toilet, Living room, Amenities near, Underfloor heating (throughout), Automatic irrigation system, Transport near, Laundry room, Internet - Wifi, Covered terrace, Electric blinds, Fitted wardrobes, Air conditioning, Garden view, Pool view, Close to Golf, Uncovered terrace, Glass Doors, Fully furnished, Excellent condition.